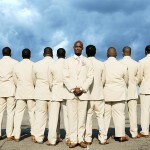 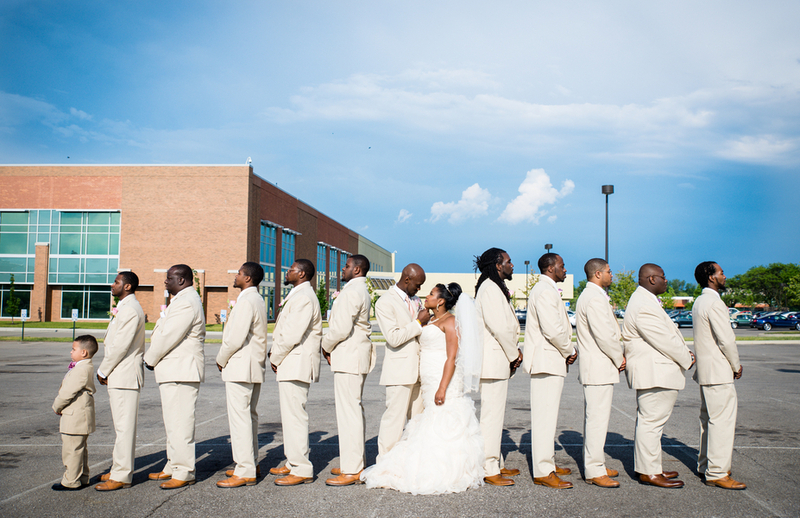 I am always a fan of a big bridal party. 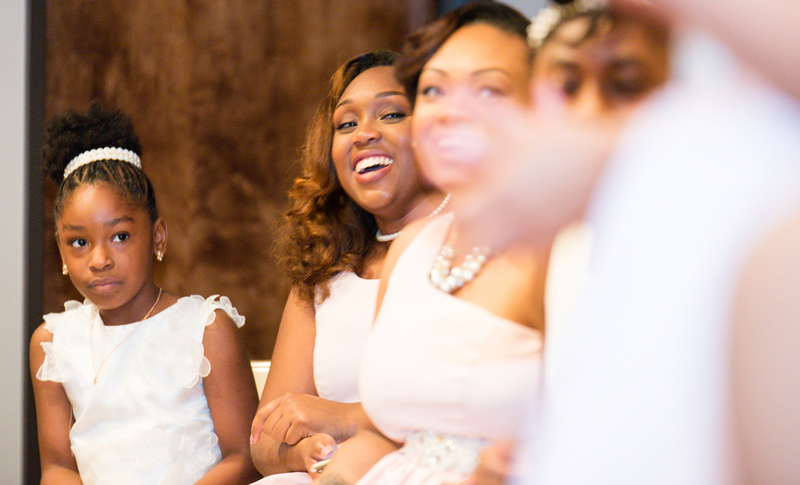 In my world more friends equal more fun! 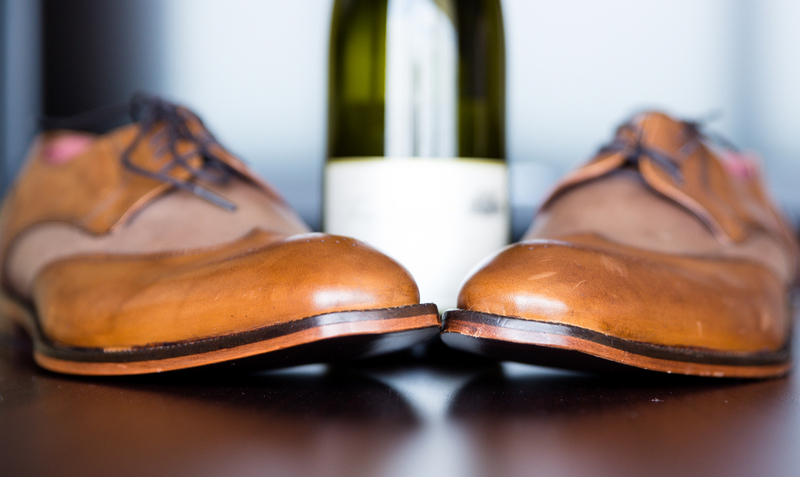 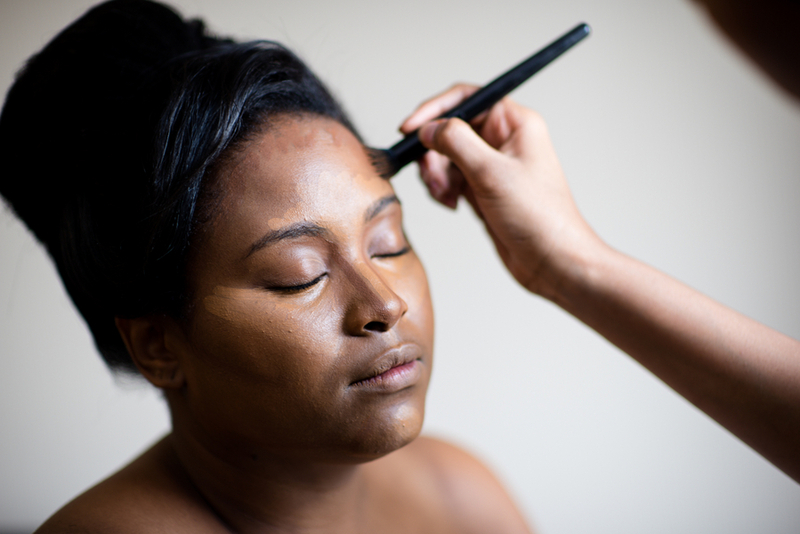 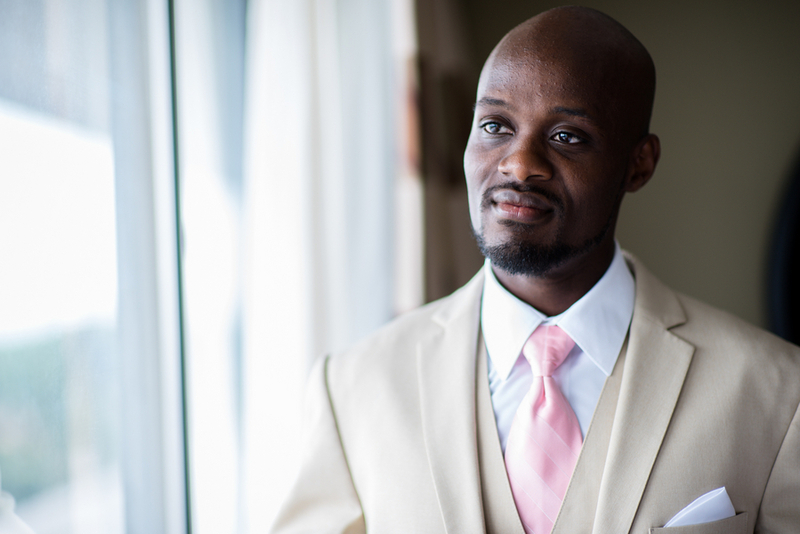 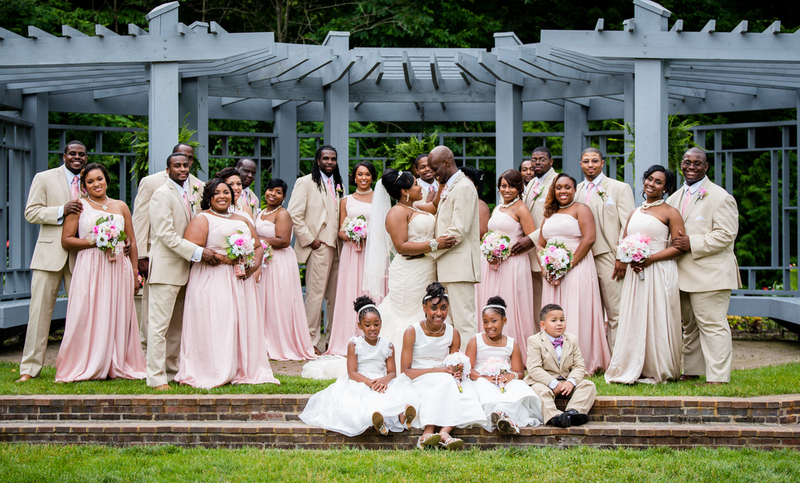 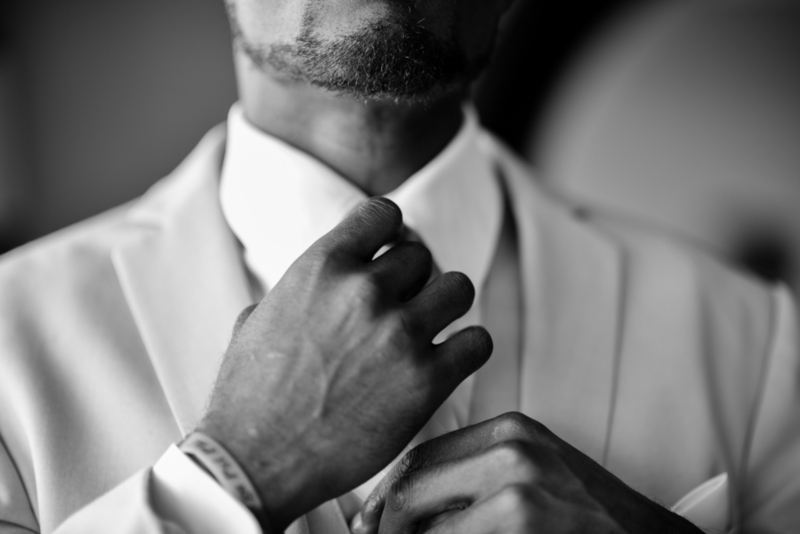 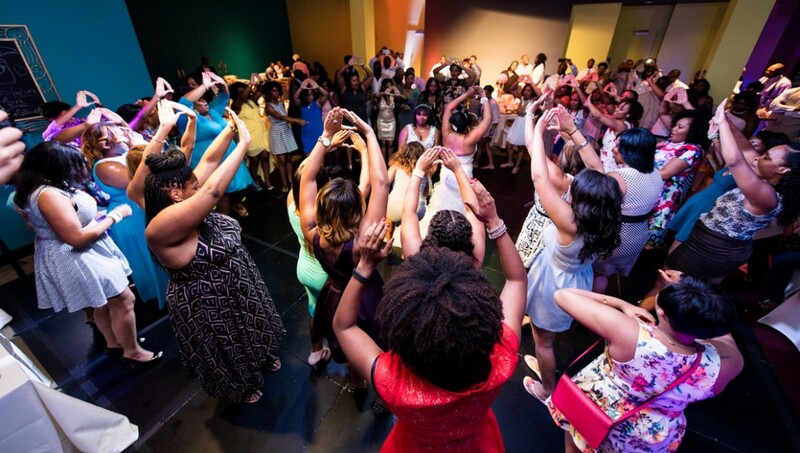 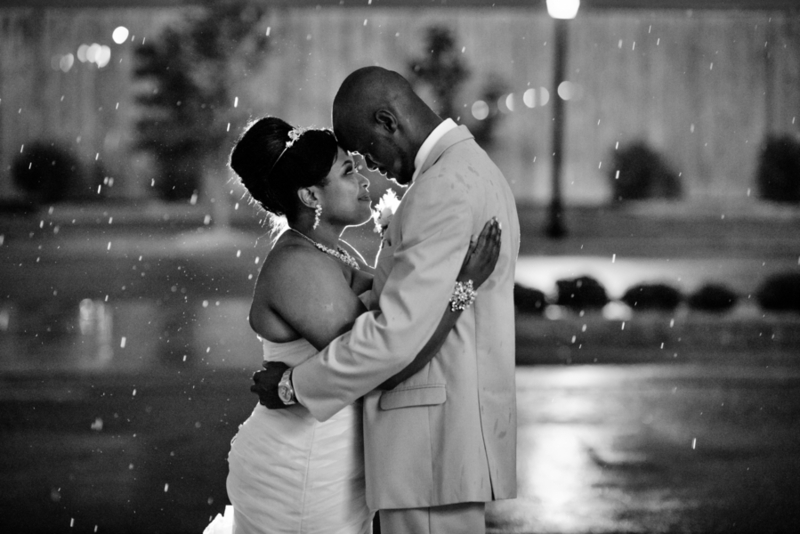 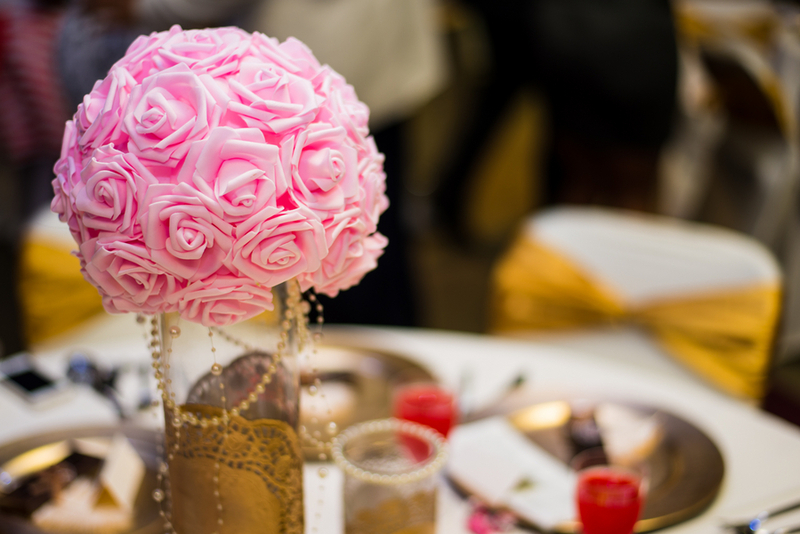 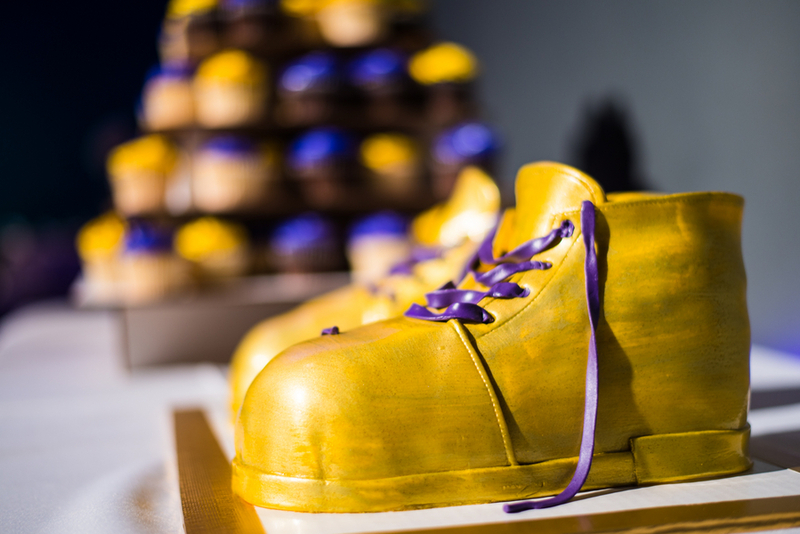 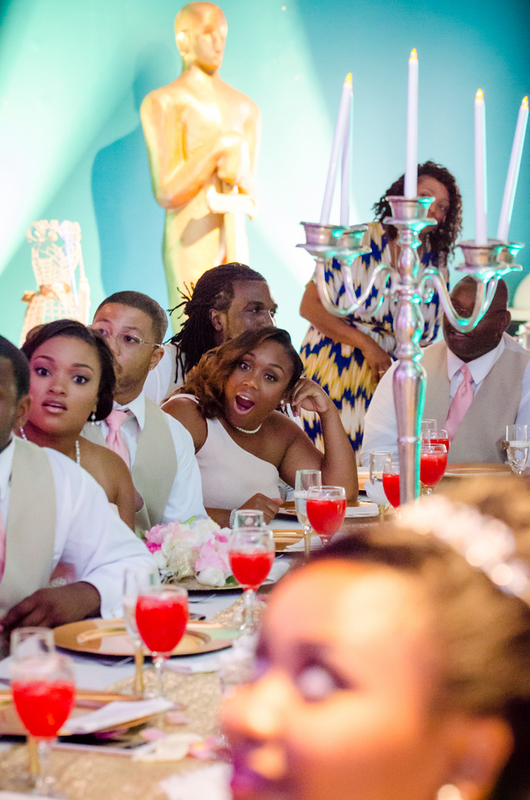 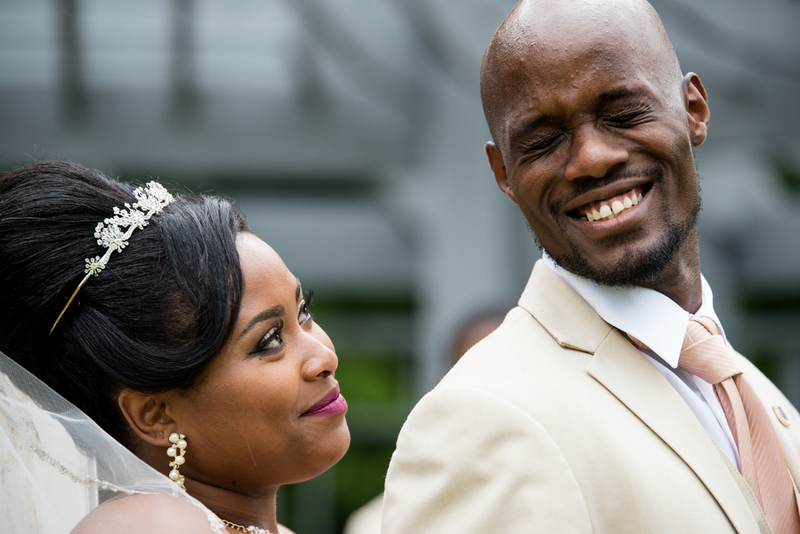 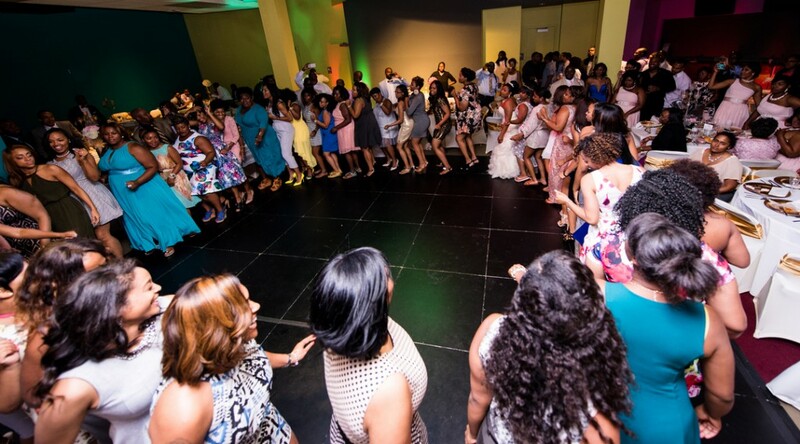 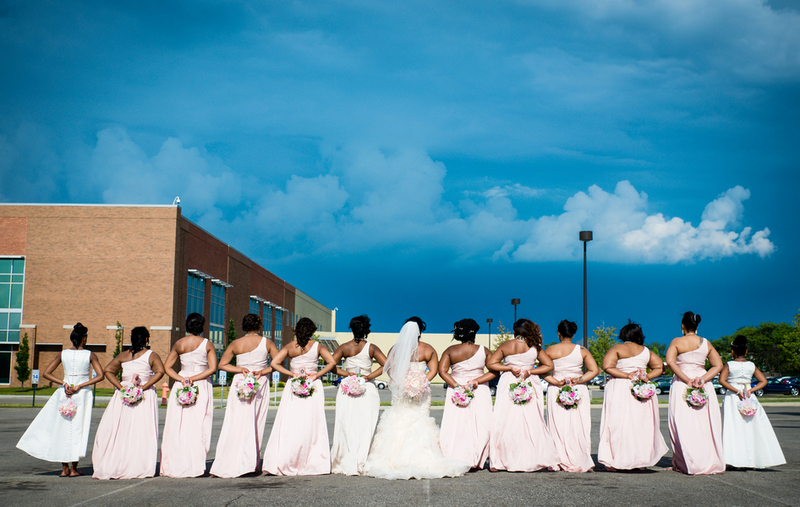 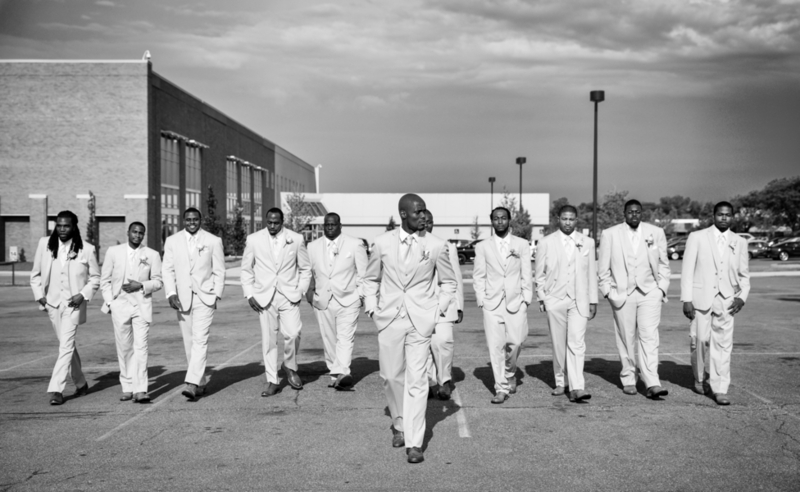 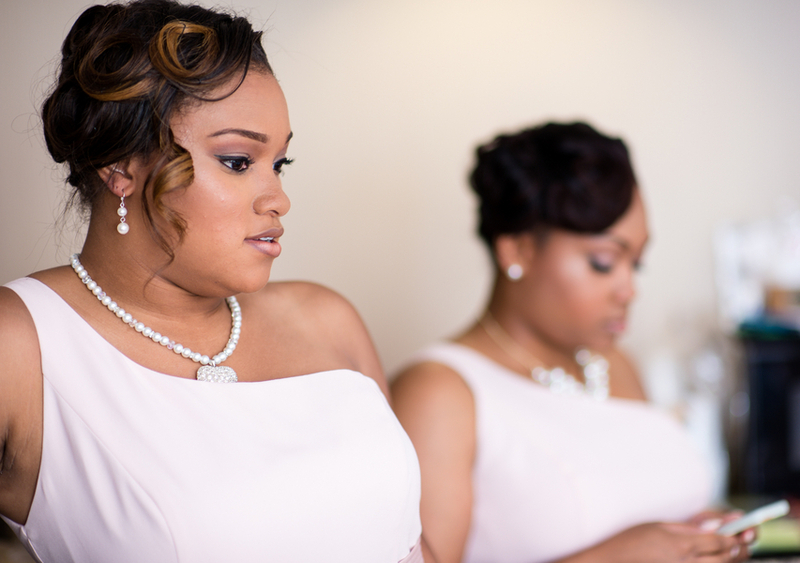 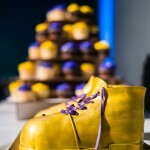 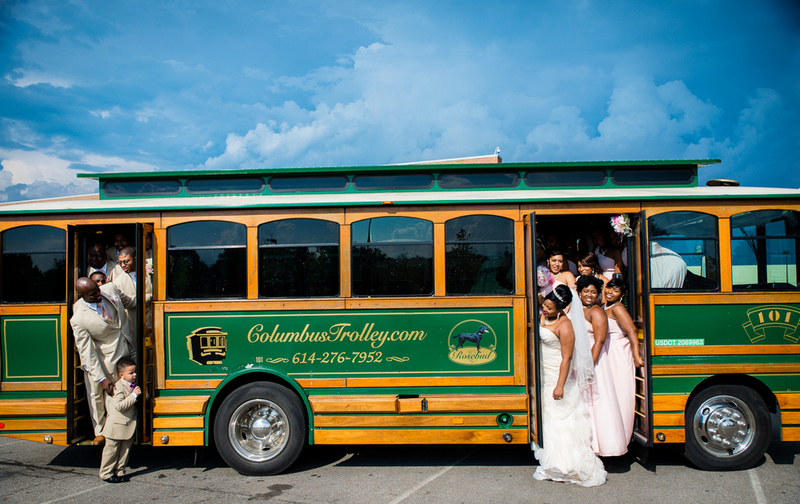 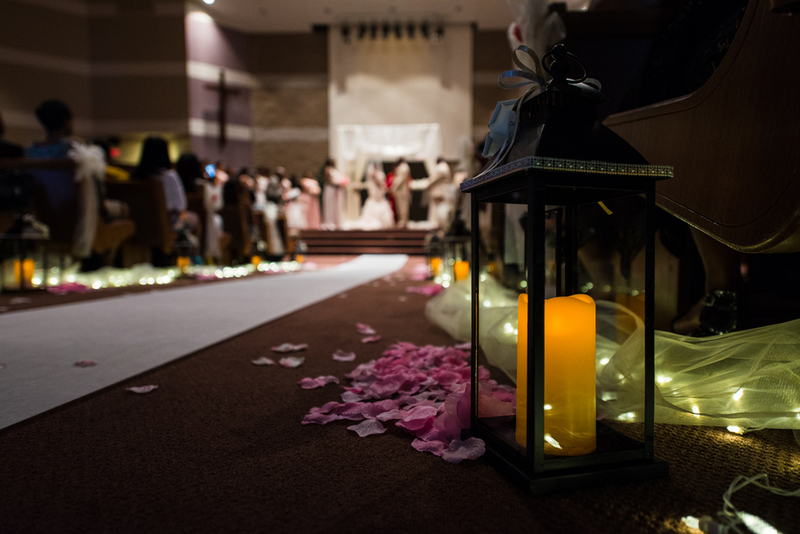 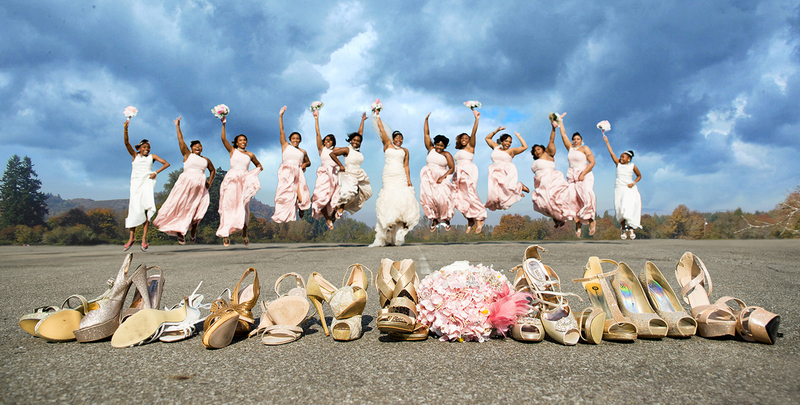 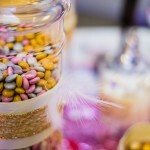 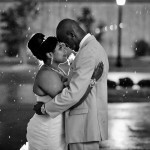 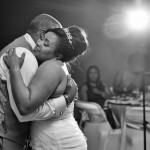 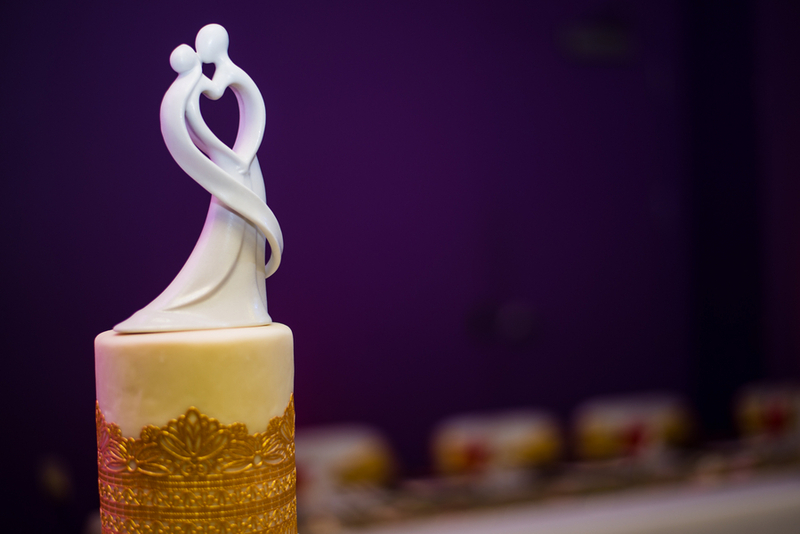 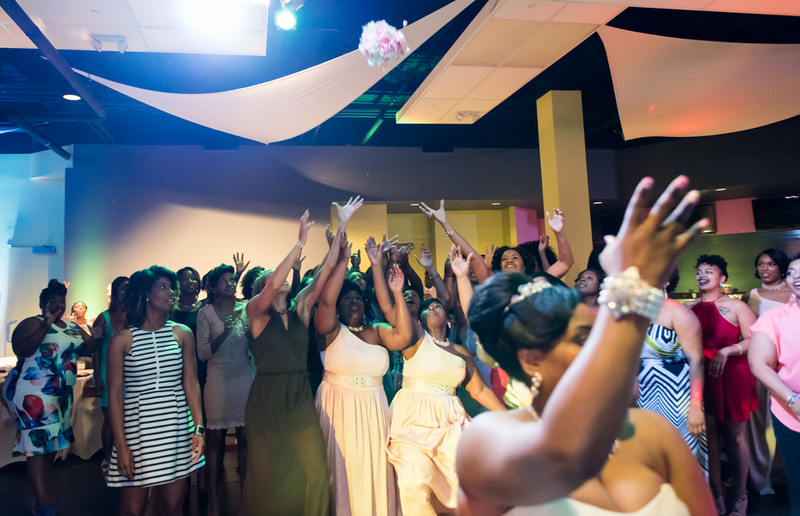 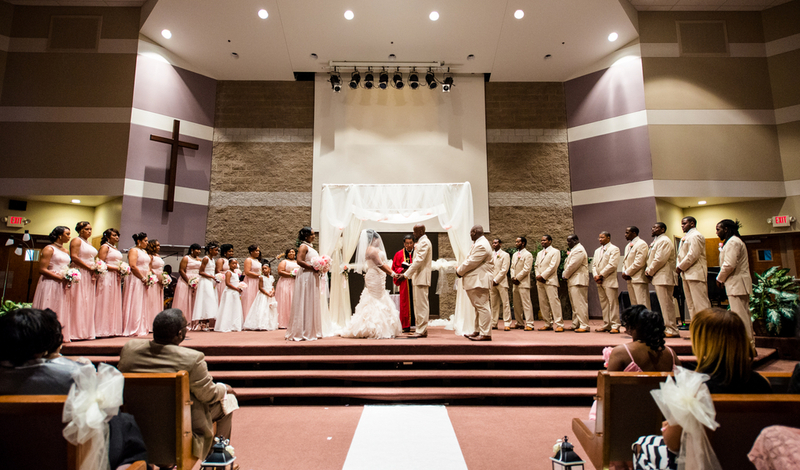 Enjoy this funfilled wedding from Visions & Style Photography!